Destroy the enemy as your group attempts to regain the heavily defended bridge. 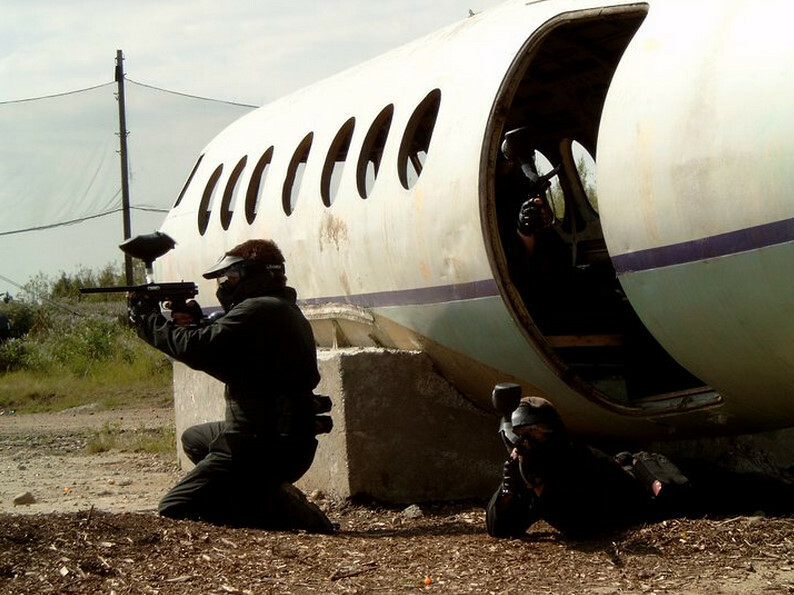 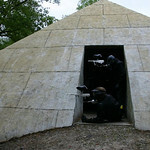 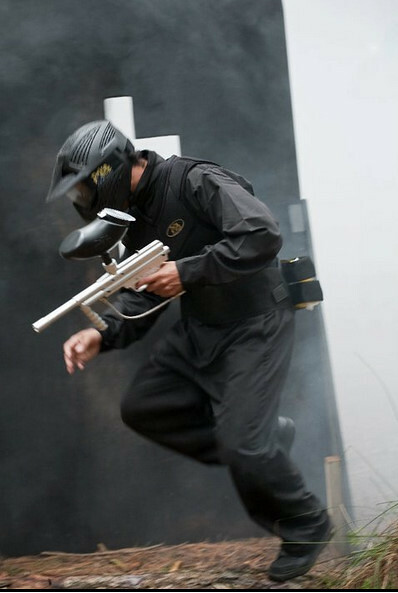 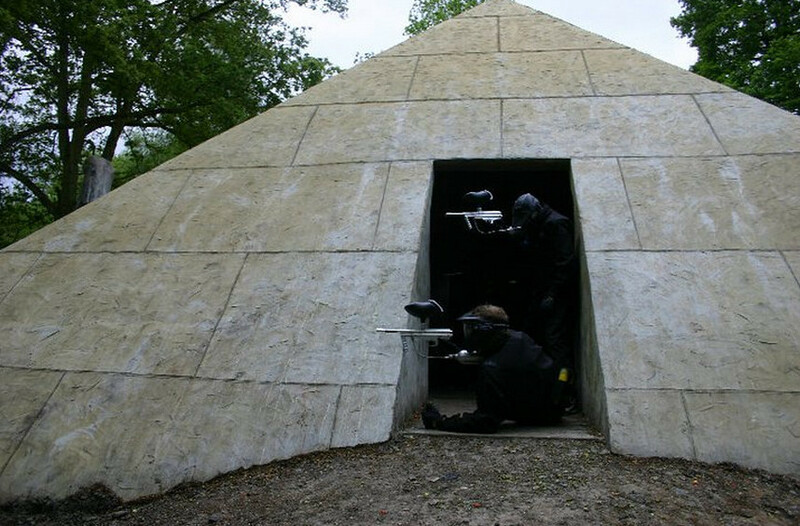 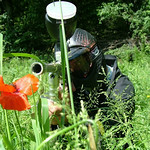 Includes 100 paintballs and all equipment, great feedback from previous customers. 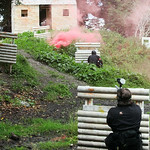 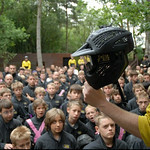 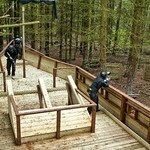 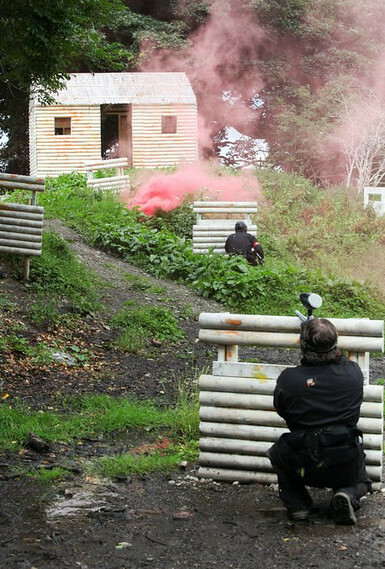 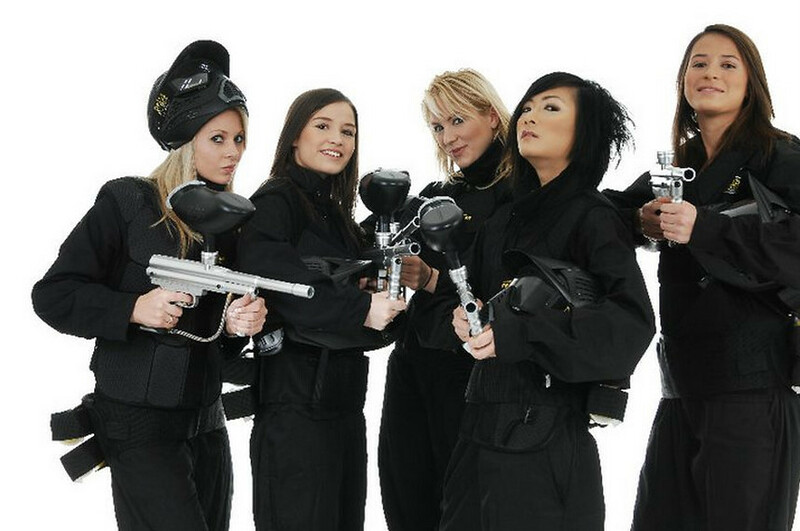 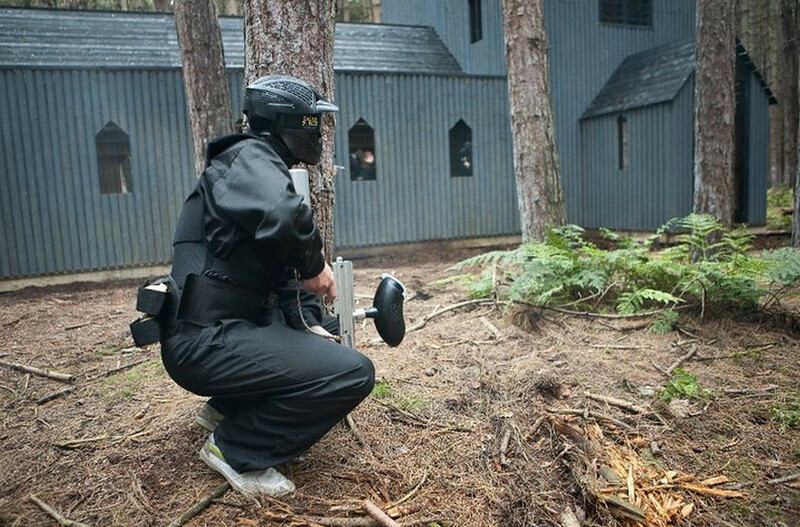 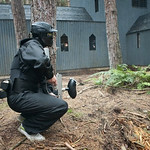 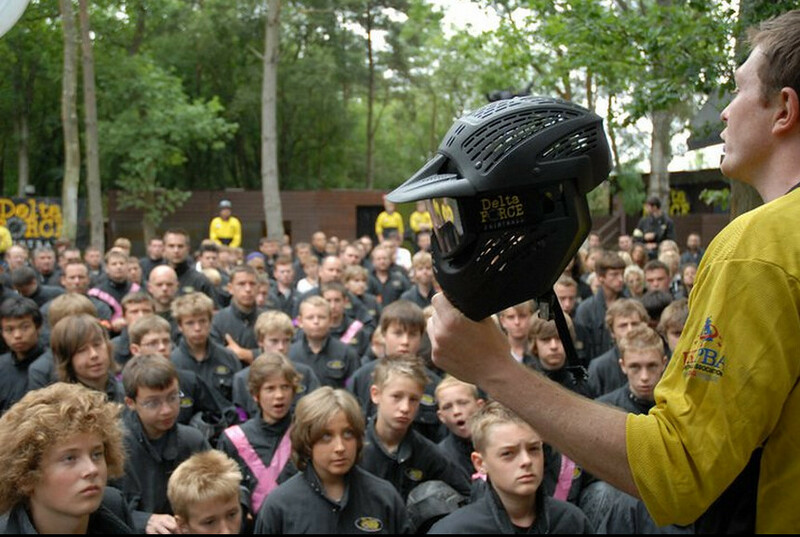 Everyone starts off with 100 paintballs and is fully kitted up with the latest protective kit. 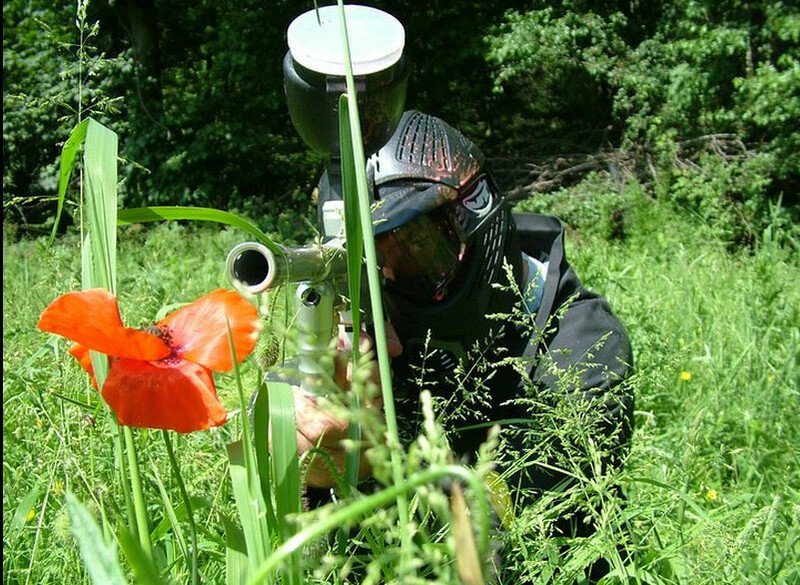 Whilst the referees will police the games part of the fun is not getting caught when breaking the rules or shooting at the marshalls! 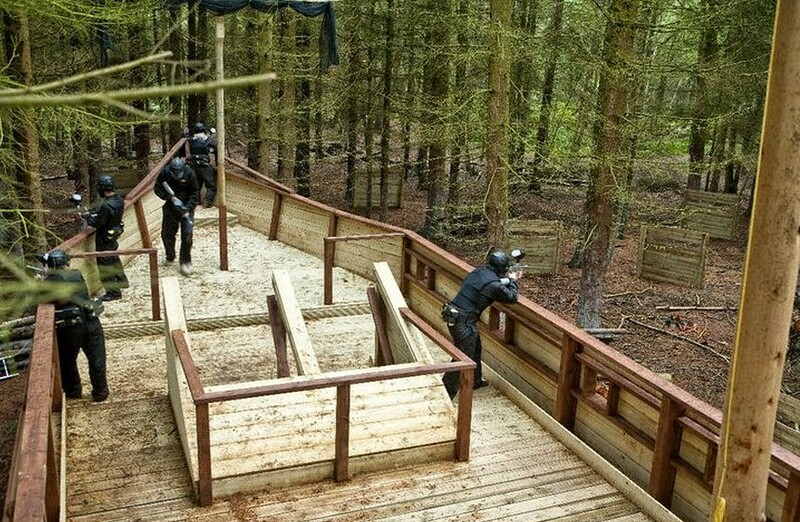 Wear old clothes and trainers that you don't mind getting a bit muddy.